When Colby earned a swimming scholarship to the Falconer Institute of Training, he expected to spend all his time either training or studying, but that was before he looked out of his living room window and straight into the dance studio opposite. It's taken Noah years, but he's finally got his life in order. He teaches dance classes all day, hits the clubs every night, and he's not looking for complications - especially not in the form of overly-innocent swimmers who like to spy on him from across the street. Everet has found his perfect place in the nest. As a raven, he's ideally suited to his new role in the nest's security flock. Some of the jobs it entails have been far more enjoyable than others, but when he's called to retrieve a magpie who's got himself into trouble in a local human club, it becomes a truly life changing experience. Magpie shifters have always been looked down on by other avians. Just as attracted to shiny things in their human bodies as they are in their avian forms, everyone knows they'll do anything for money - and they're not above stealing what they can't get by more honest means. Kane knows what being a magpie means, and he's got the bruises to show for it. 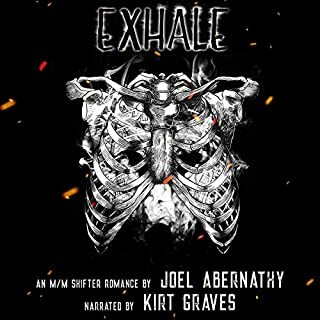 When Everet rescues him from his latest scrape, Kane knows better than to believe the raven will actually take an interest in him and his welfare, but it's just possible that Everet is different to any other man Kane has ever met. 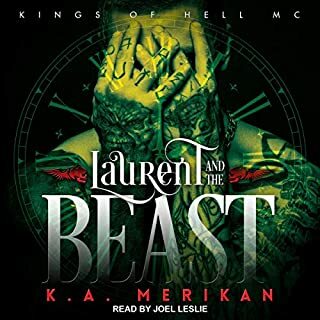 Please Note: This book is best heard in order as part of the Avian Shifters series. The previous stories are Duck! and Celebrate. 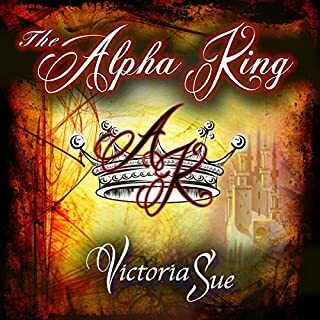 ©2012 Kim Dare (P)2016 Audible, Inc. I did not like Kane at first I thought he was a waste of time. I kept listening and as the story progresses i began to realize that he acted that way because of how he was brought up. I liked him better towards the end. Well written book. 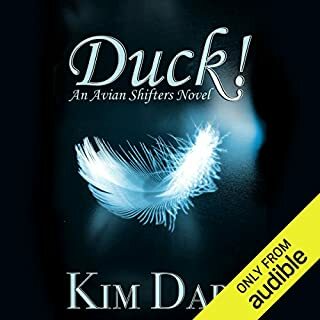 Great addition to the Avian Shifters series! 3.5 Stars. I enjoyed both reading and listening to this story. 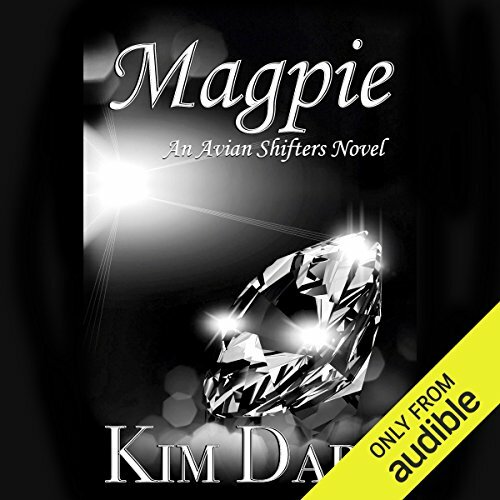 I have to say that I truly disliked the magpie MC, Kane in the beginning. I hung in there with the story because it was obvious that his redemption was the basis for the arc of the story. He begins as a beat up thief, whore, and addict. Everet, a crow shifter in charge of security, brings him into the Nest for discipline and volunteers to become responsible for him, to become his master. Kane is a complete brat, but slowly, Everet’s influence changes Kane despite everyone’s belief that magpies are thieving whores. These was little of a D/s relationship here, just the outer shell of one-I had been hoping for more. Although I liked Duck! much better, I still found this enjoyable and got to see cameos of Ori and Reynard. It’s worth your time if you’ve enjoyed the previous Avian Shifters books. This books has so many strong emotions. For much of the book I felt bad for Everett because it was clear how strongly he cared for Caine from the beginning. The growth in Caine is beautiful to see. It is also a reminder that how being with the right person can be powerful. I absolutely adore Kane! This book was fabulous! This is definitely on my re-read list, I only wish it was slightly longer book.